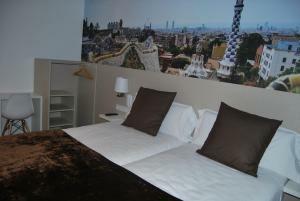 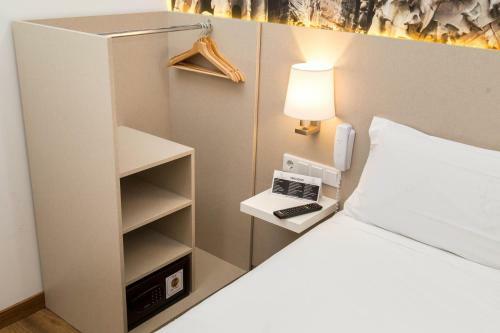 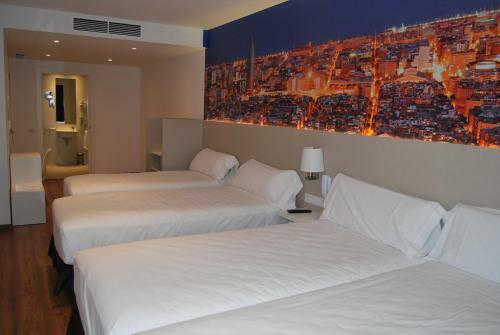 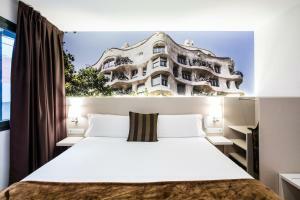 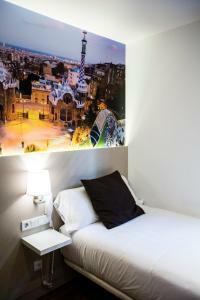 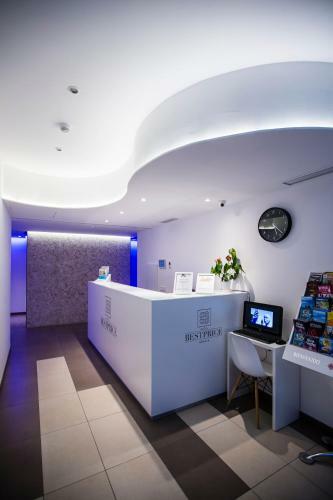 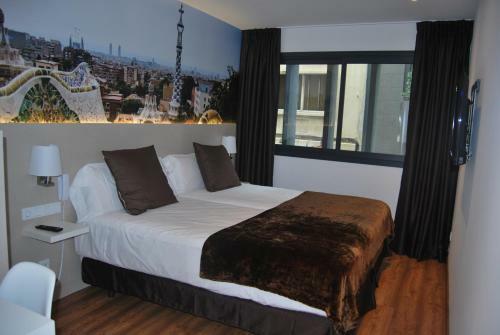 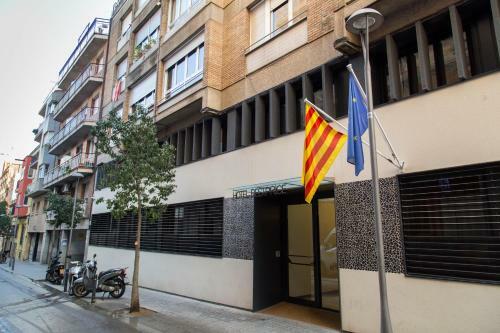 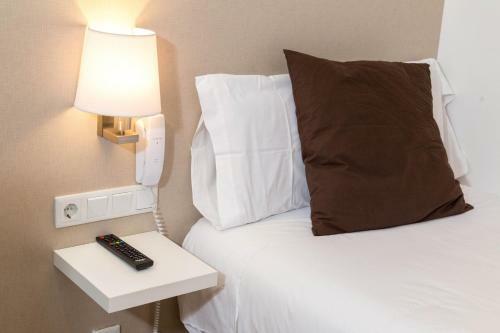 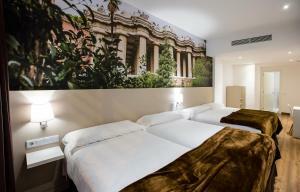 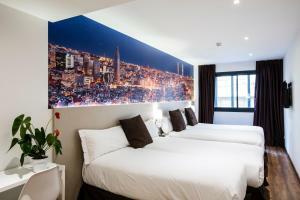 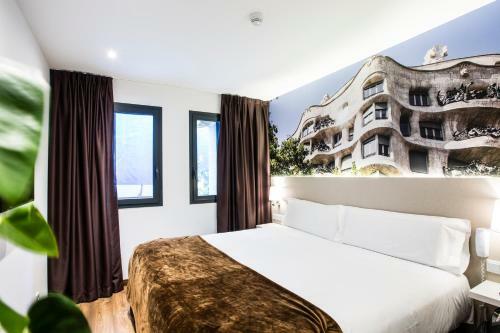 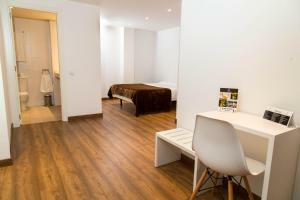 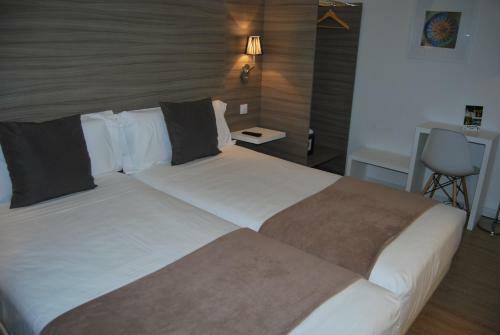 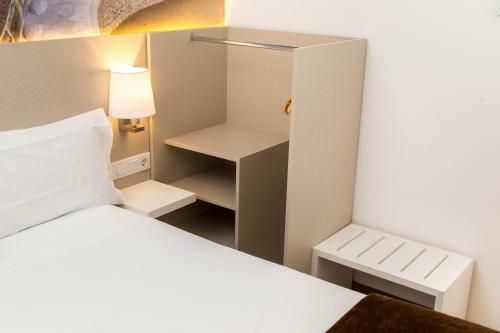 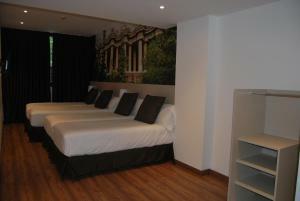 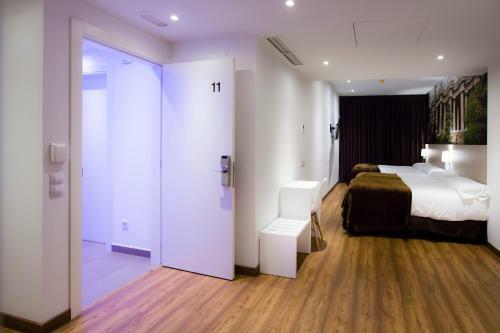 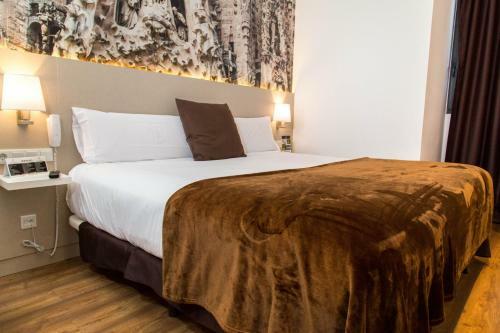 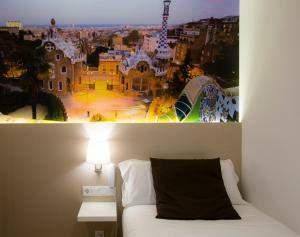 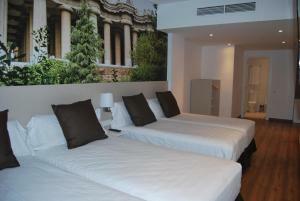 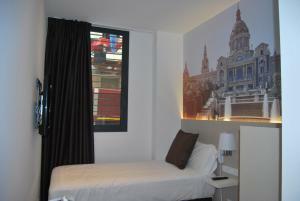 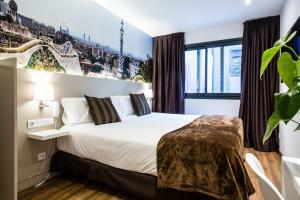 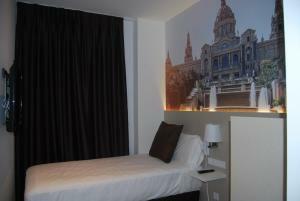 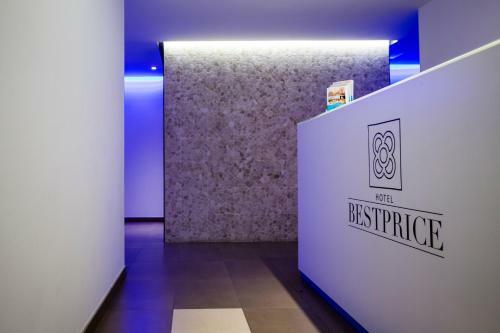 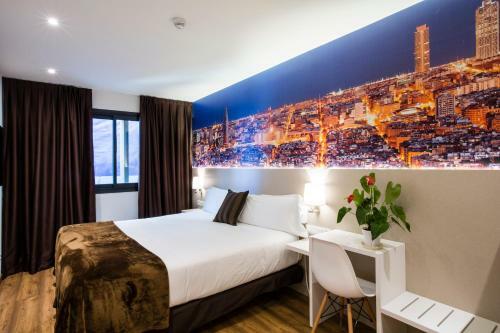 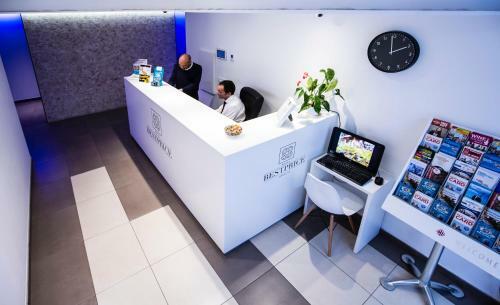 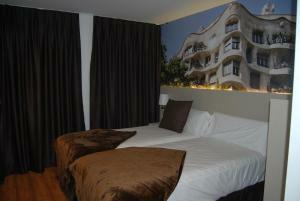 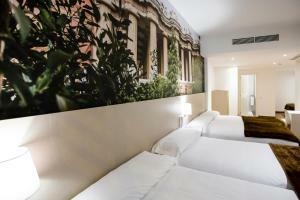 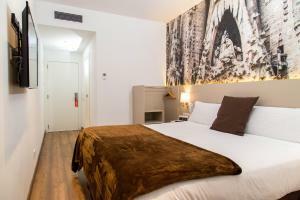 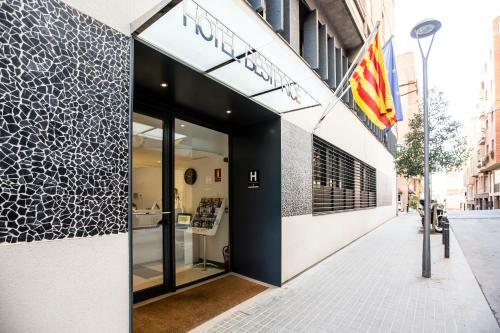 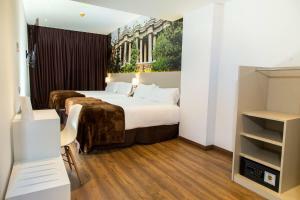 Located in Barcelona’s Gracia District, Hotel BestPrice Gracia is located 450 metres from Joanic Metro Station. If offers modern, air-conditioned rooms with free WiFi. 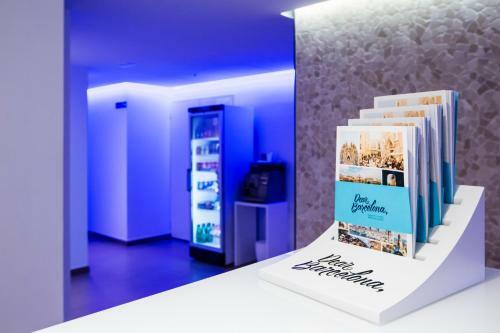 Please note that breakfast is served at a cafeteria located opposite the hotel. 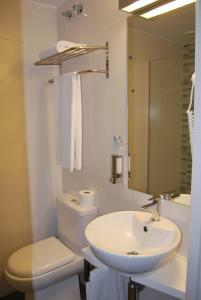 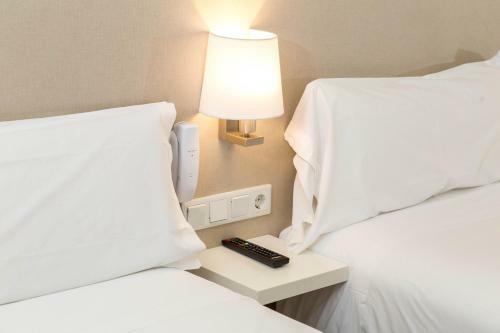 For stays of 4 nights or more, towels are changed every 3 days. 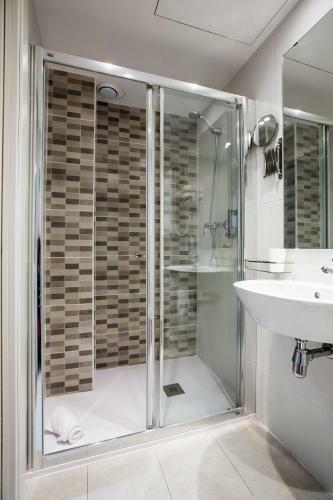 A towel set change service is available on request and has an extra cost of € 3 per person. 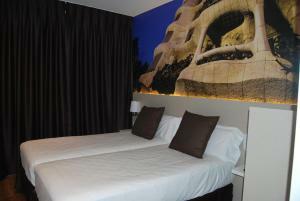 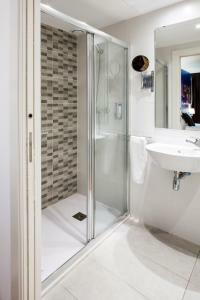 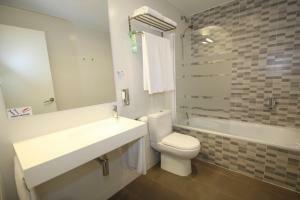 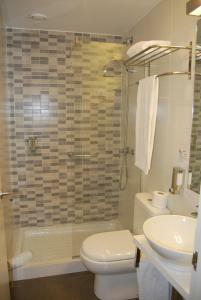 Offering a private entrance, this soundproofed and air-conditioned twin/double room comes with a flat-screen cable TV. 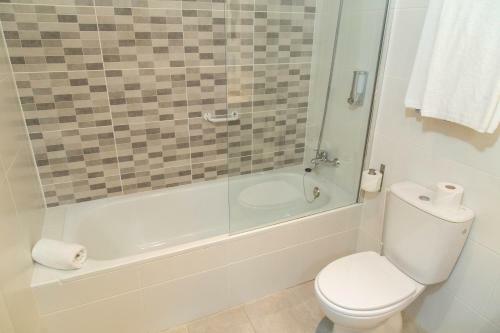 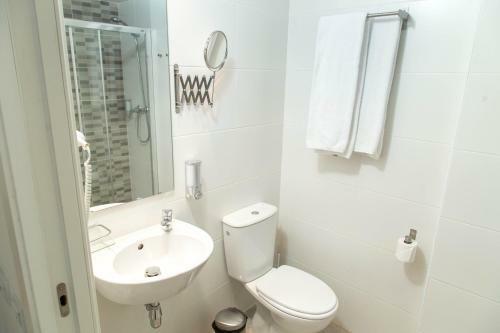 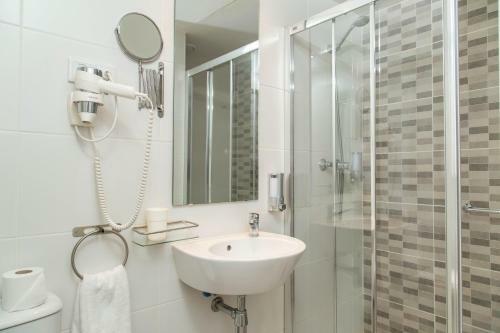 The bathroom includes a hairdryer and free toiletries. 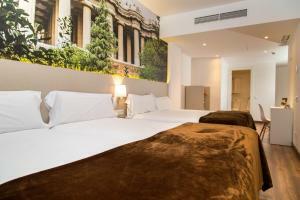 Rate: € 60.00 ... € 200.00; select dates below to get current rates. 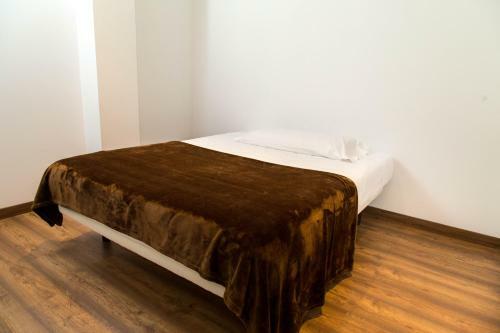 This family room has air conditioning, private entrance and soundproofing. 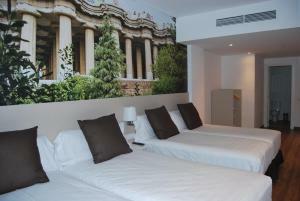 Rate: € 128.33 ... € 152.71; select dates below to get current rates. This family room features a soundproofing, satellite TV and private entrance. Rate: € 127.14 ... € 177.14; select dates below to get current rates. 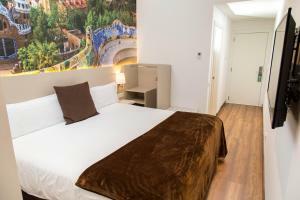 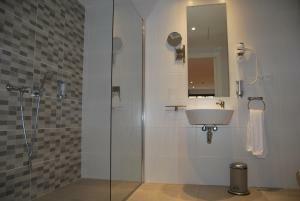 This triple room has a private entrance, cable TV and air conditioning.